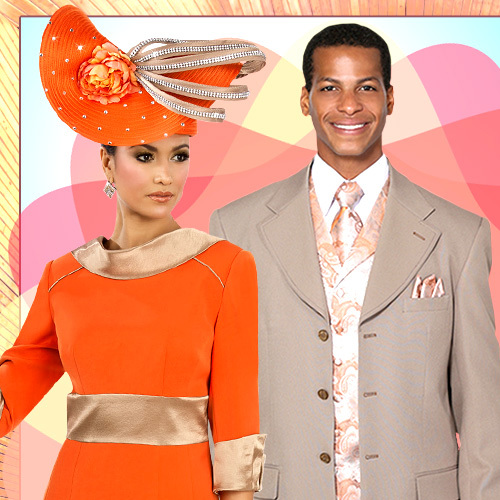 Mega Church Suits is a high fashion wholesaler of womens and mens church suits. 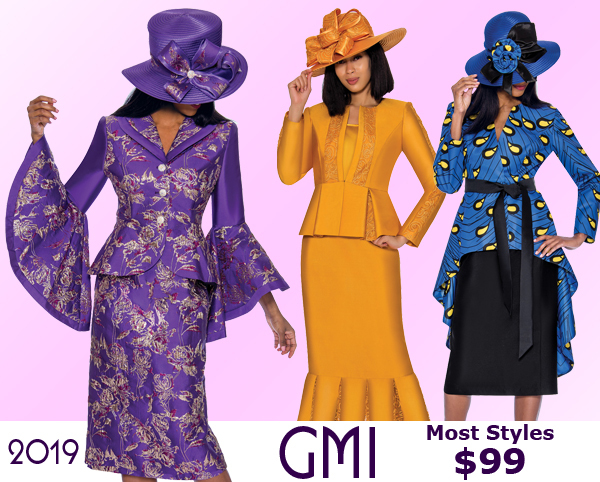 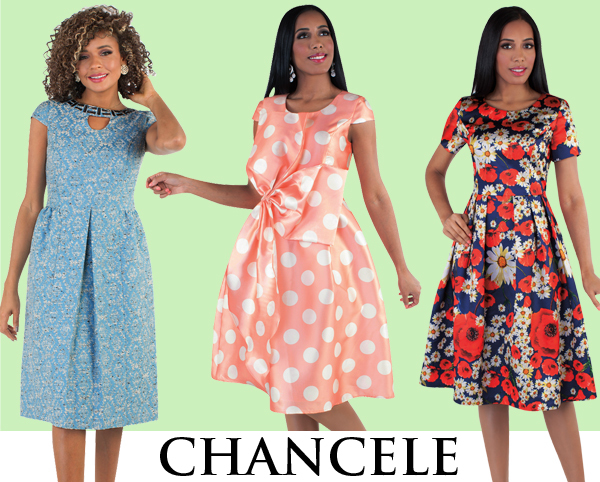 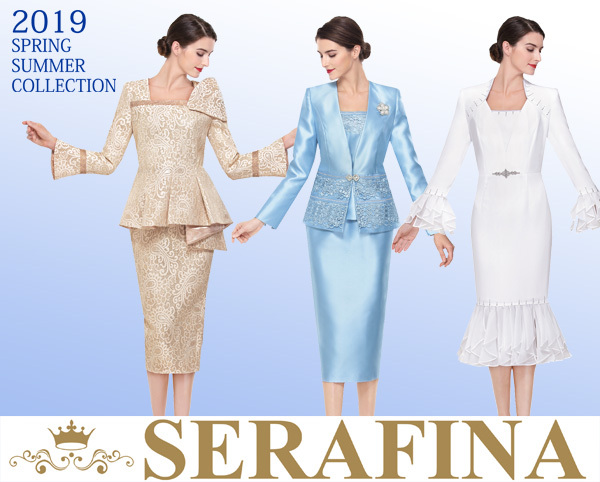 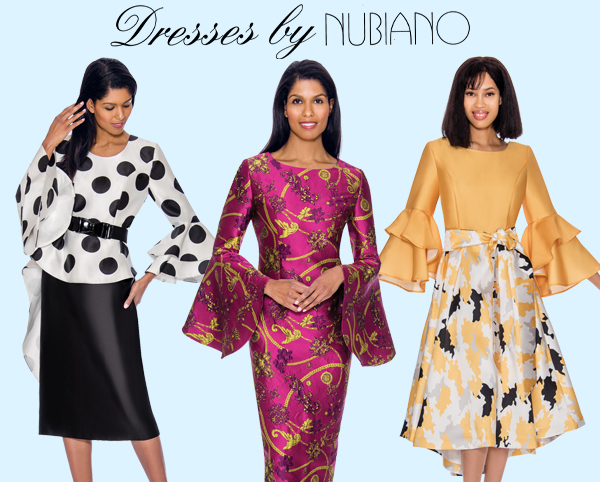 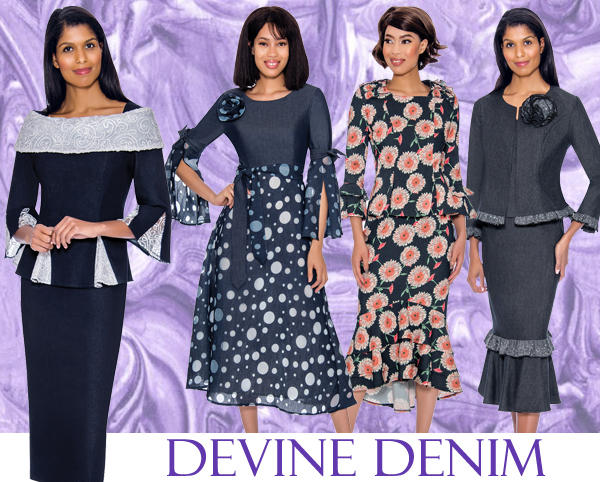 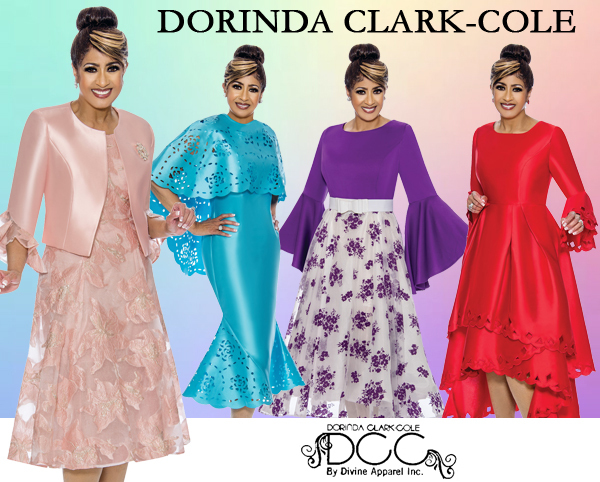 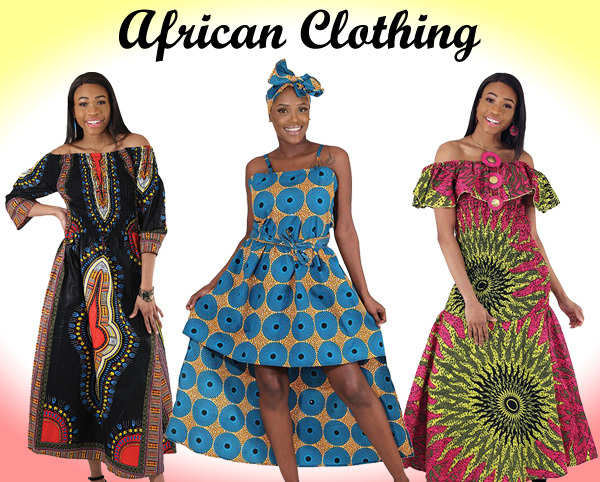 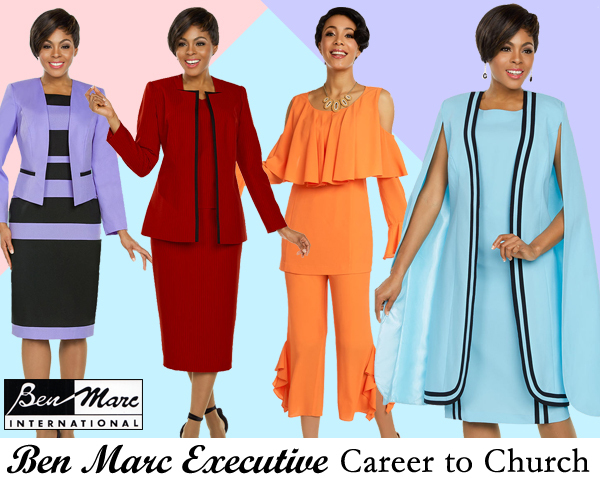 We carry top quality fashion apparel from the leading manufacturers of women church suits, ladies suits, men church suits, choir and group suits, hats, bags, jewelry, and much more. 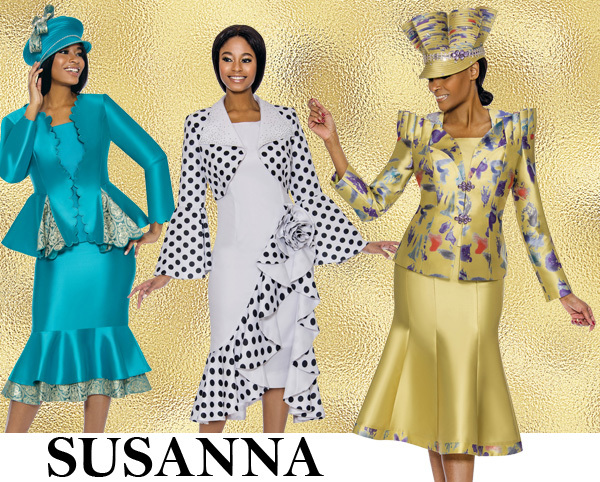 We acquire large quantities of fully lined suits and accessories, so that we can offer our costumers the best prices in the designer church attire industry. 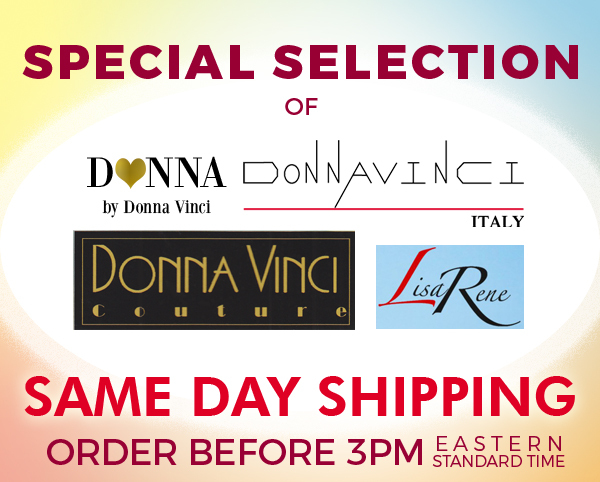 We bring you an amazing assortment of name brands and styles, all under one roof. 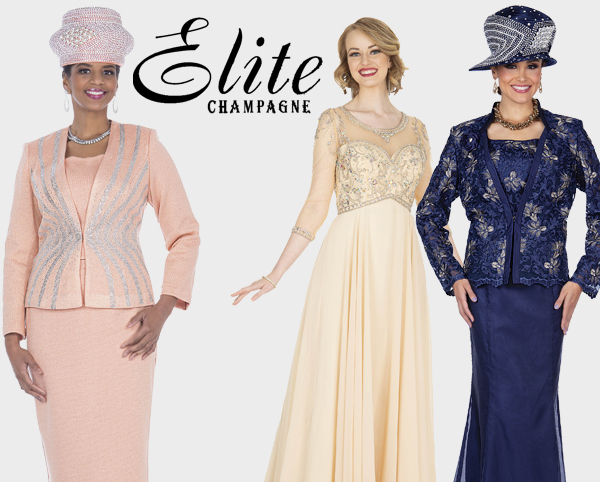 These include women and ladies church suits, church dresses, mother of the bride, plus size clothing, formal, evening and special occasion dresses and suits, men church suits, walking suits, tuxedo suits, boys suits, designer menswear, mens black shoes, men's cologne, designer jewelry, women's designer handbags, perfumes and shawls. 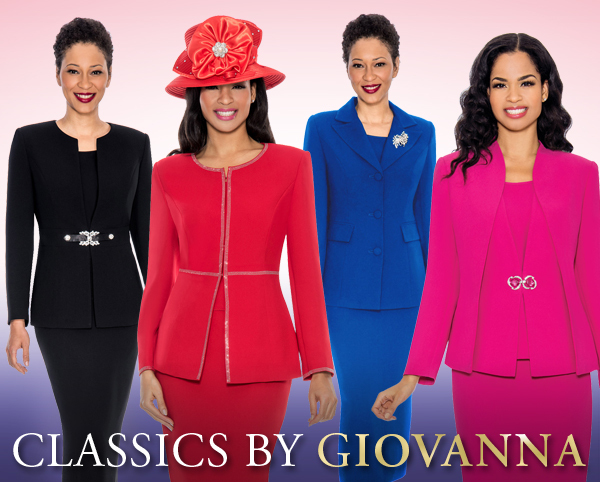 To begin browsing our collections of fully lined ladies and men suits, click on catalog and sign-up for your free password. 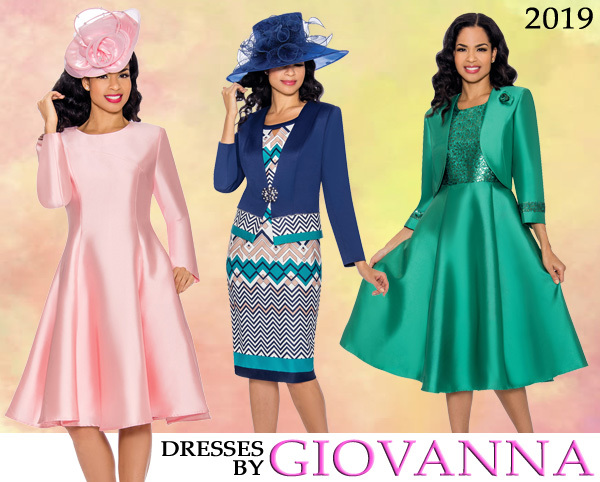 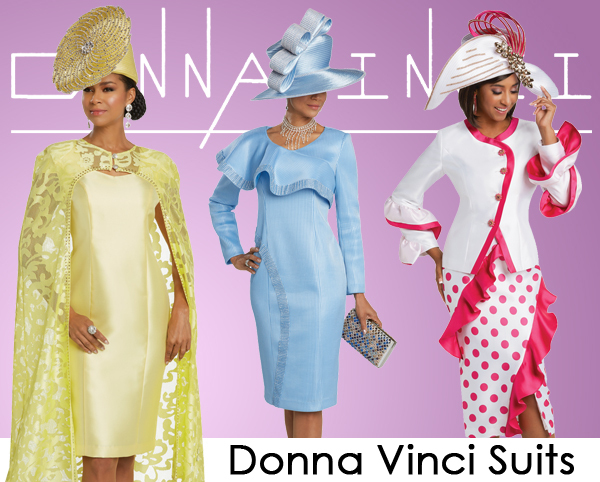 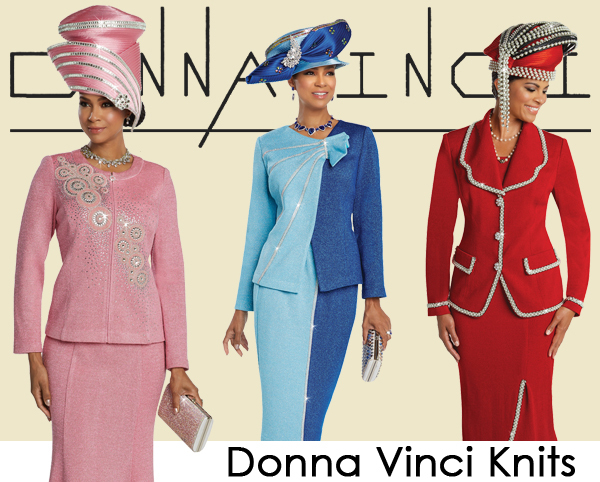 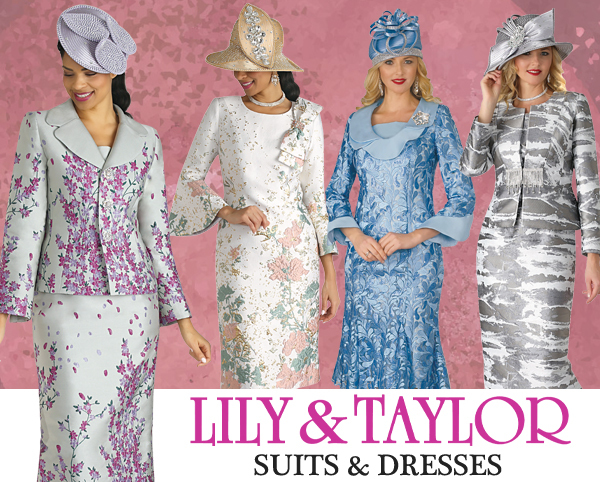 Once your password is generated, you will enjoy access to our online catalog of fully lined church suits and dresses. 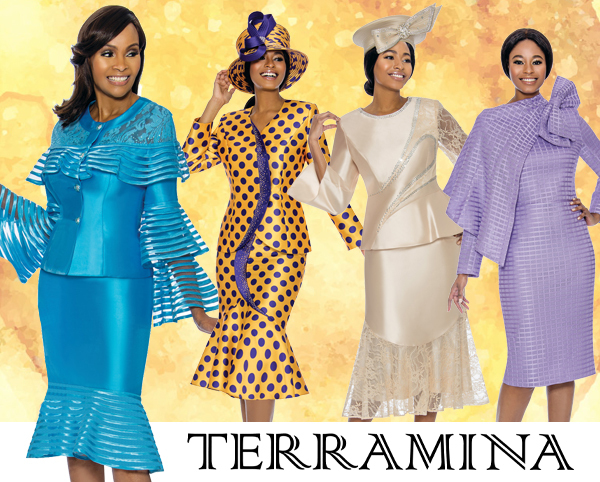 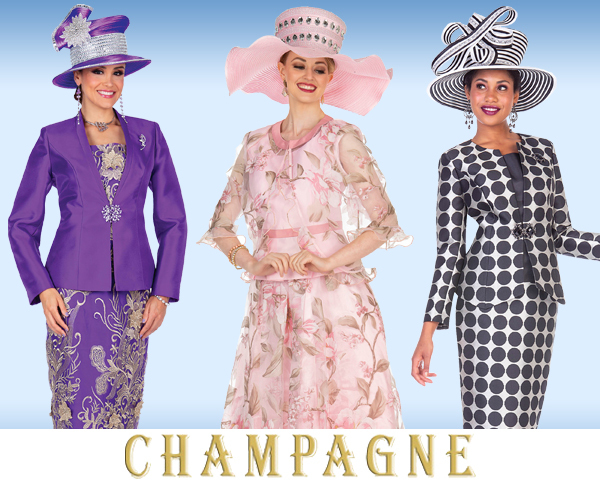 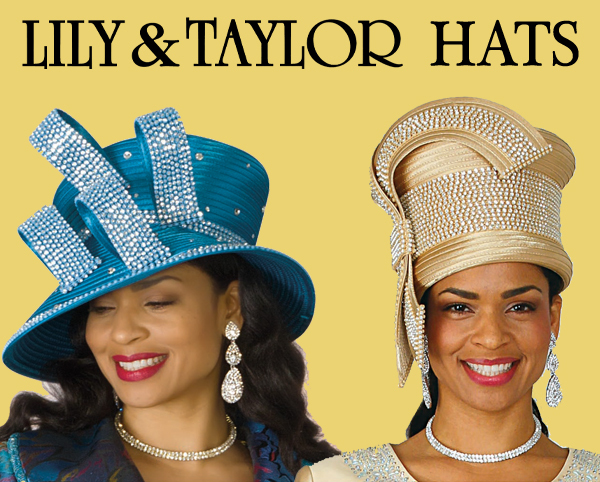 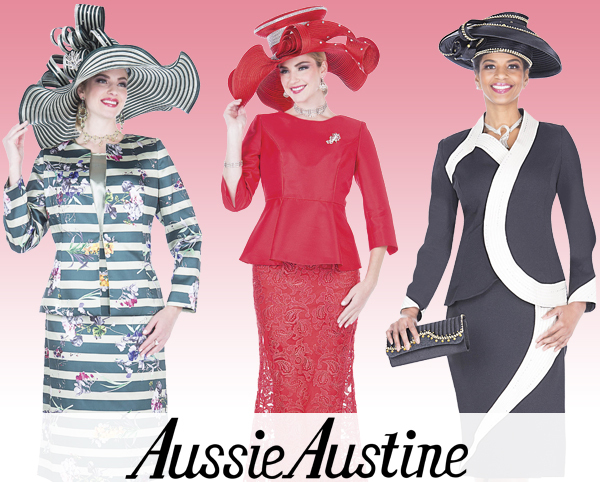 We have over 500 styles of the latest designer church attire.